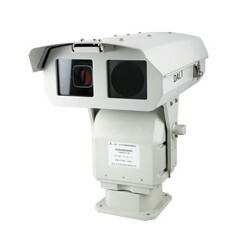 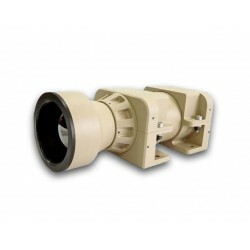 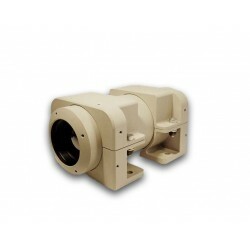 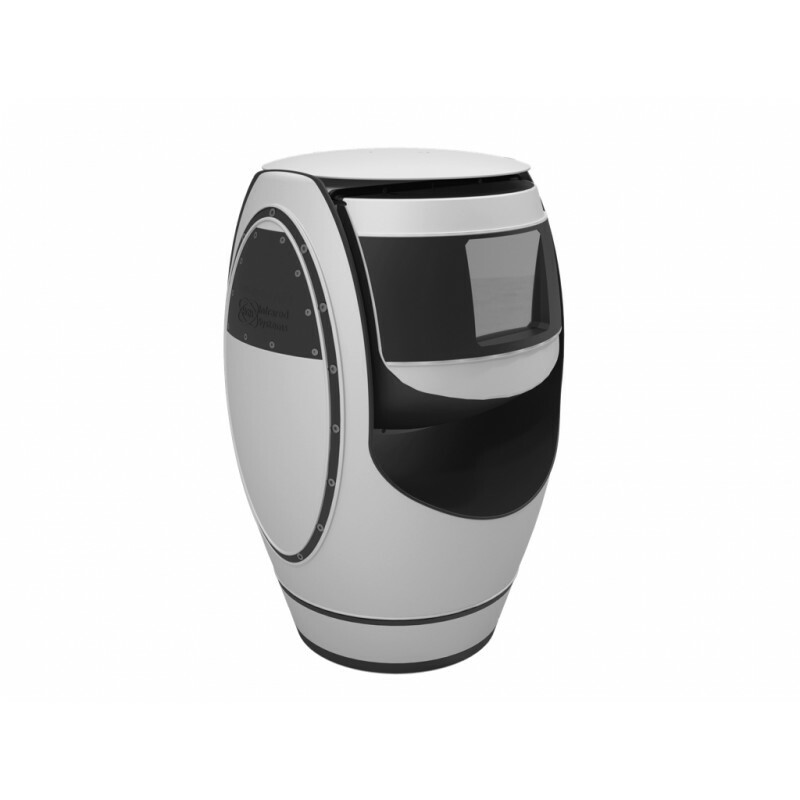 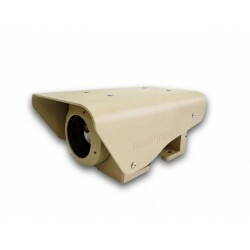 The SPYNEL-S features a cooled Mid-Wave InfraRed (MWIR) focal plane array, exhibiting high performance, especially in warm and humid regions. 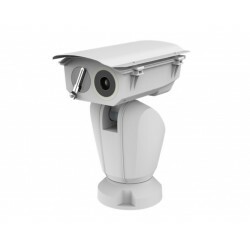 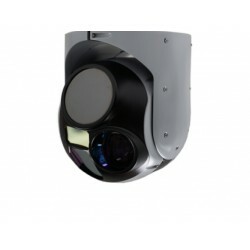 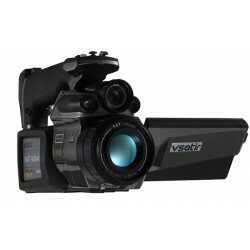 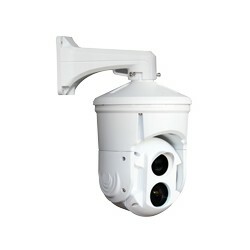 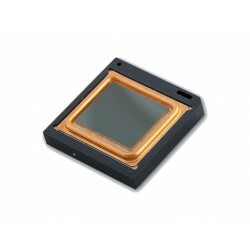 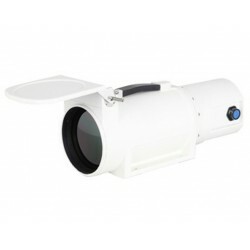 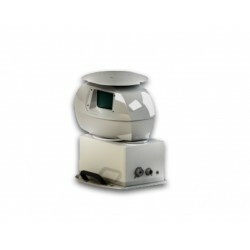 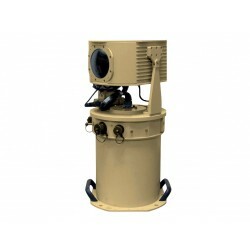 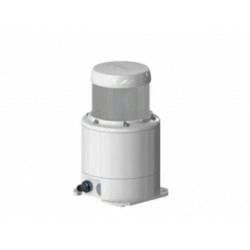 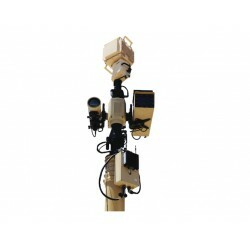 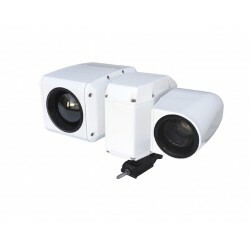 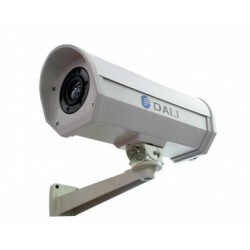 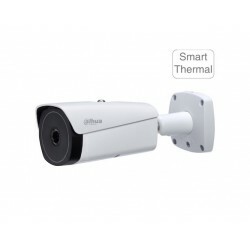 Rotating continuously at up to 1 revolution/sec for total 360° azimuth coverage, it captures real time images with an impressive resolution of up to 30 Mpix. 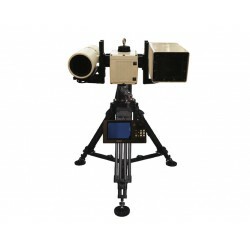 As it produces high-resolution images, any type of targets, of any size, will be automatically detected and recognized, making it far more sensitive and convenient than radar. 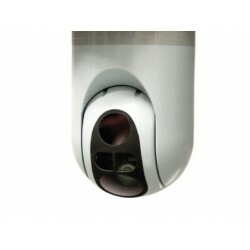 Monitoring 360 degrees every second, it can catch multiple intrusions coming from multiple directions, unlike PTZ cameras, blind outside their limited field-of-view. 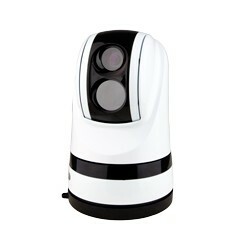 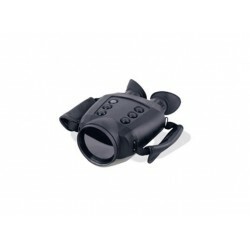 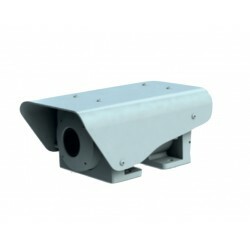 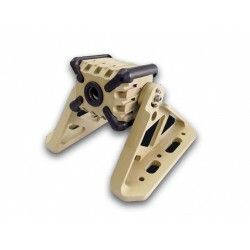 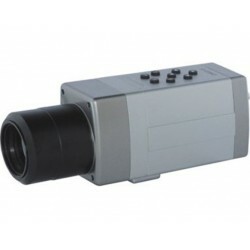 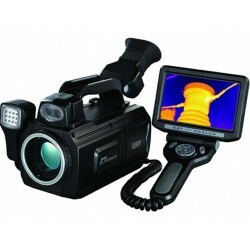 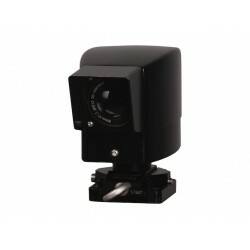 Get full advantage of a Spynel sensor with Cyclope software. Cyclope operates on Windows based PCs and is compatible with multiple screen outputs and user-friendly touch screens. 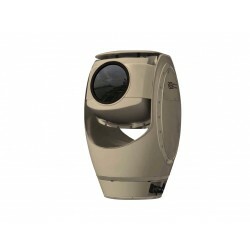 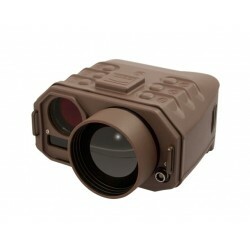 Cyclope provides, at a glance, real time panoramic display (360° strip, annular, radar and zoom views), unlimited targets designation and tracking, immediate threat location (azimuth, elevation, distance), GPS, AIS and radar data integration, automatic control of PTZ systems for target identification, forensic capabilities (timeline, sequence storage and playback), spatial and temporal bookmarks, multiple threats displayed on situation map, fine image stabilization and more.